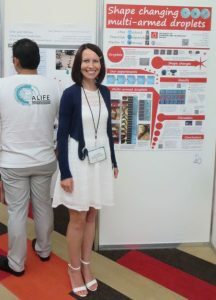 The ALife conferences are the major meeting of the artificial life research community since 1987. 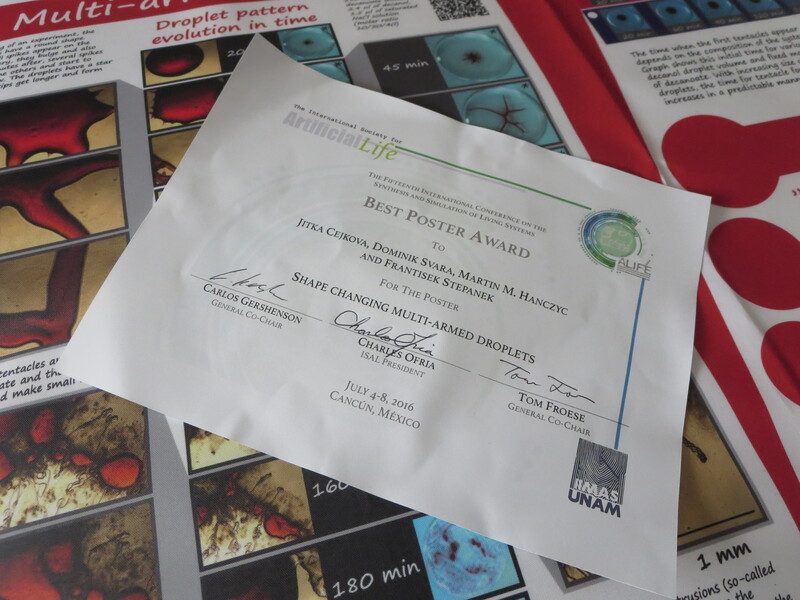 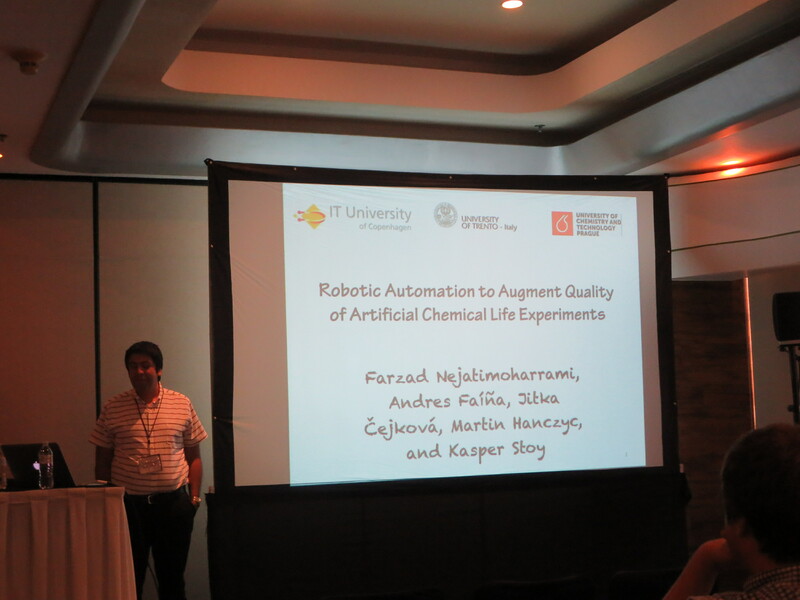 Its 15th edition in 2016 took place in Cancun in Mexico from July 4 -8. Evobliss team members presented their work: Andres and Farzad had oral presentations, Jitka presented her poster (and won best poster award!). 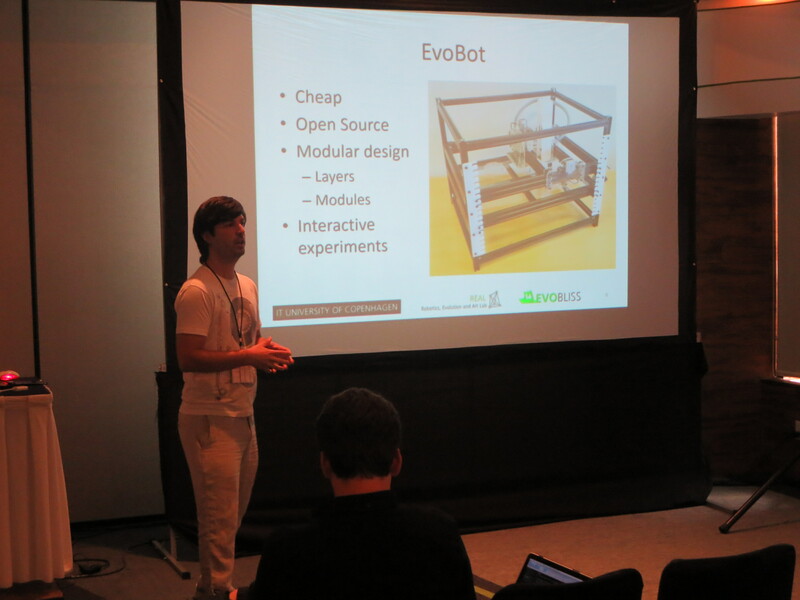 EvoBot: An Open-Source, Modular Liquid Handling Robot for Nurturing Microbial Fuel Cells. 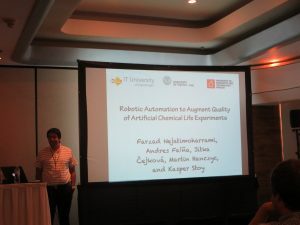 Robotic Automation to Augment Quality of Artificial Chemical Life Experiments. This project has received funding from the European Union’s Future and Emergent Technologies programme under grant agreement no 611640 (Evobliss project).